When you are shopping for hardwood flooring, you want the best quality you can get. At Carpet Corner, we know wood flooring, and we have one of the best selections you will find anywhere. If you are not familiar with our stores (we have six), take a moment here to learn more about us and our hardwood flooring sections. 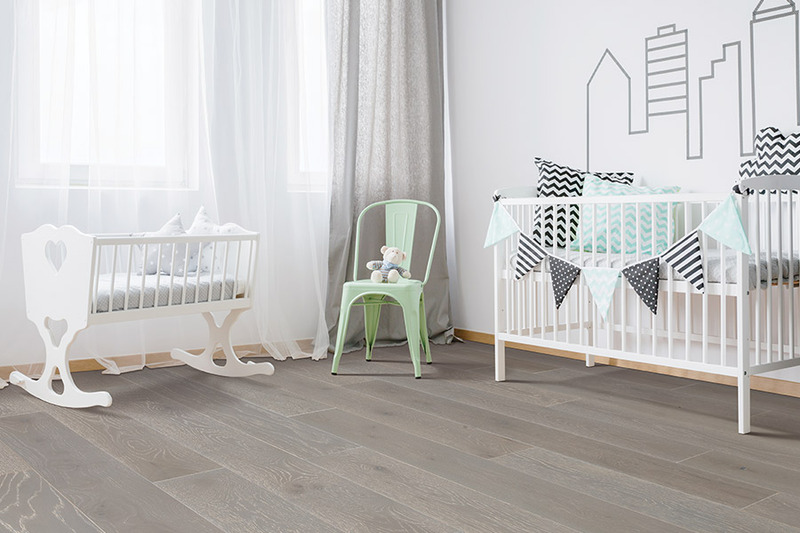 When you shop with us, you will find that we carry some of the best brand names in wood flooring. 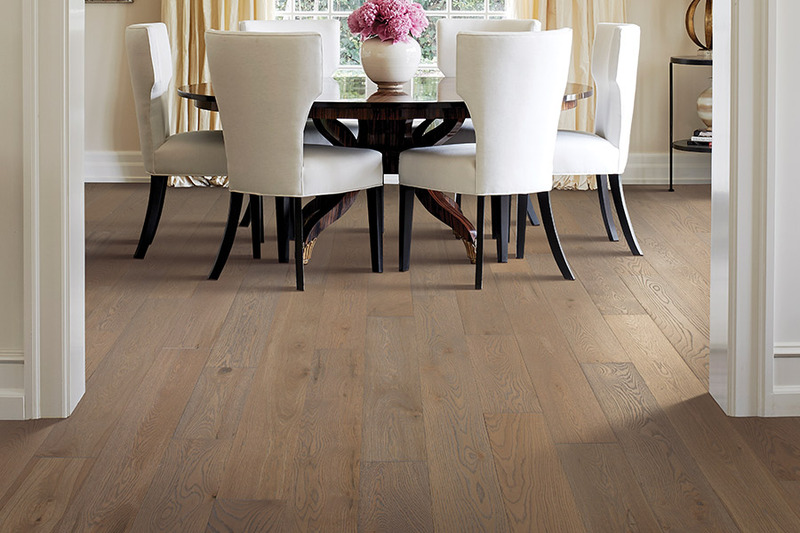 We have a wonderful selection of hardwood flooring from Mohawk Industries and from Floorscapes. These companies have been producing some of the finest wood flooring in America for decades, and they continue to do so today. These are also the brand names that homeowners know and trust. When you buy from either of these well-known brand names, you cannot go wrong. Another benefit from shopping with Carpet Corner is that we have a huge selection of wood flooring systems to choose from. 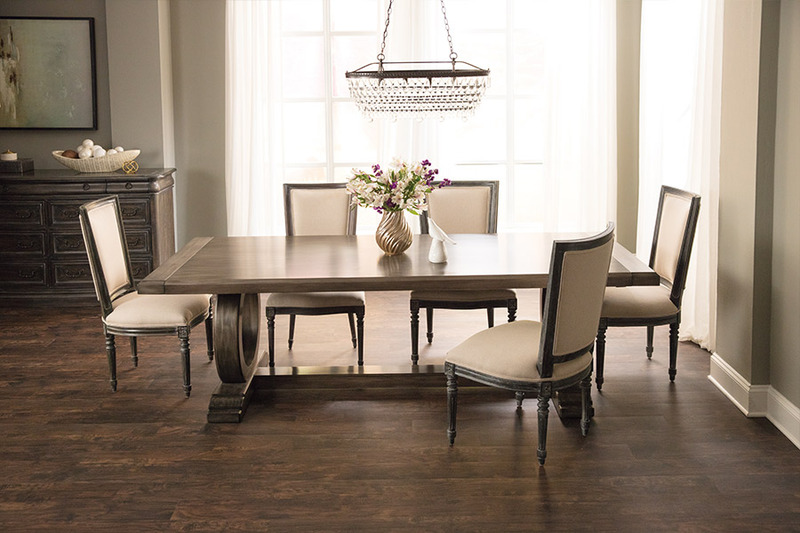 You will discover that we have wood flooring in either solid hardwood or engineered hardwood flooring; we have wood flooring that covers all of the color tones from light to dark; we have the wide plank flooring that so many designers are using today; and we have the most popular wood species such as maple, oak, and hickory. In addition to having a great selection of hardwood flooring, we can also arrange to install your new flooring in your home, as well. 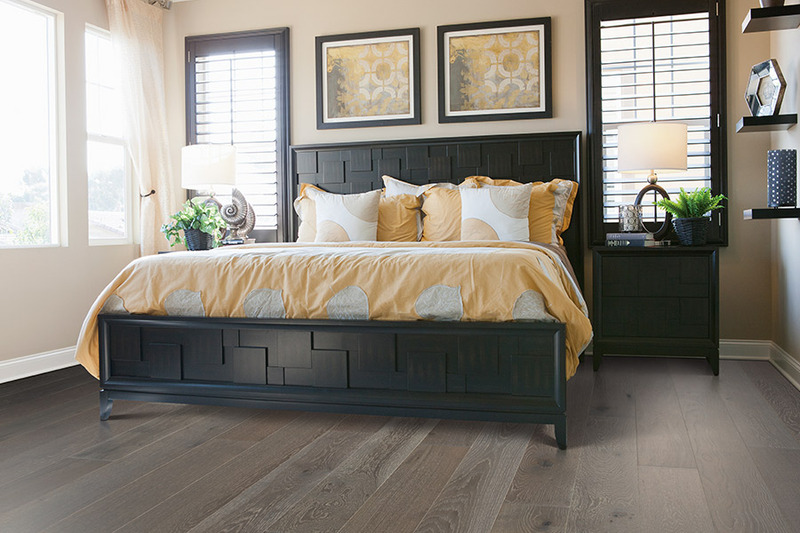 Our installers have all been well trained on the proper installation of wood flooring (solid or engineered), and their expertise and experience ensure you get the best installation possible. It is a fact! 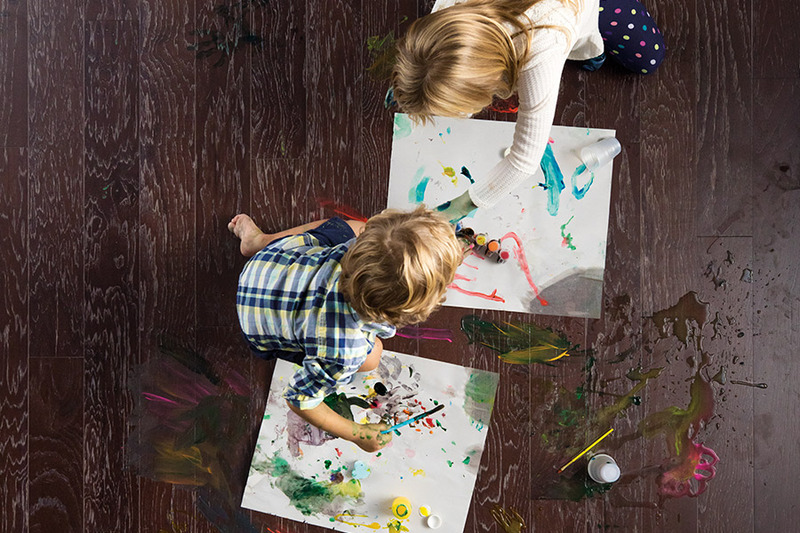 When you want the best in hardwood flooring, come see Carpet Corner first!